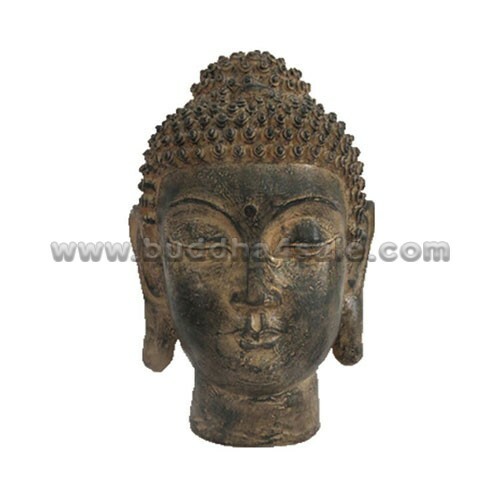 • Placement: Garden, Backyard, Temple, Front Door, Patio, Foyer, entry door, Etc. 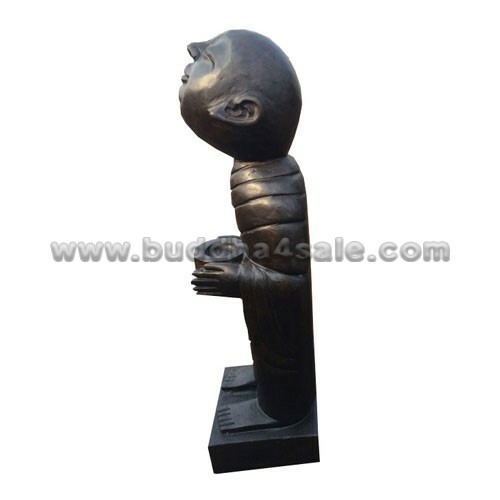 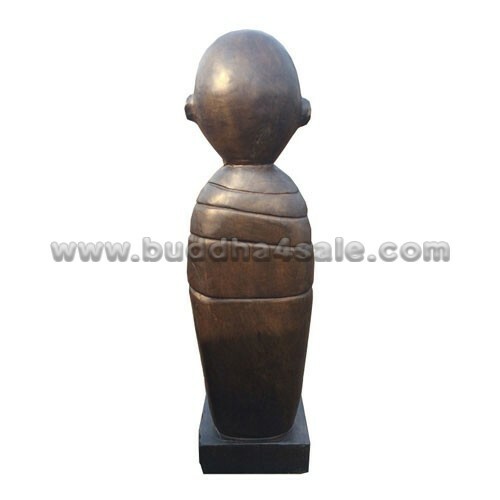 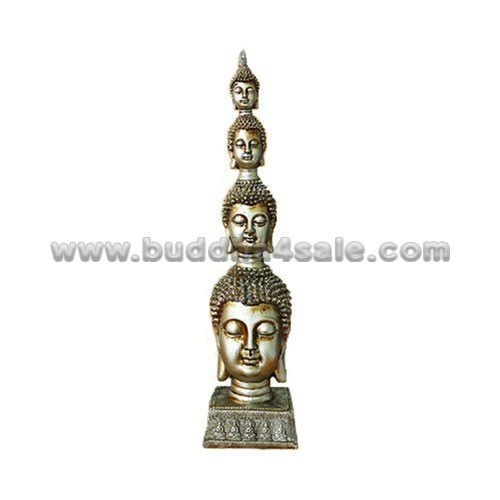 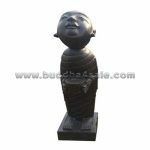 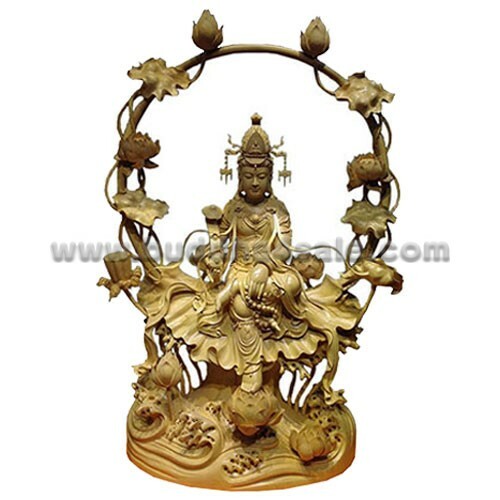 • This large standing polished Monk Buddha statue which made of durable bulestone, with a warm, loving smile. 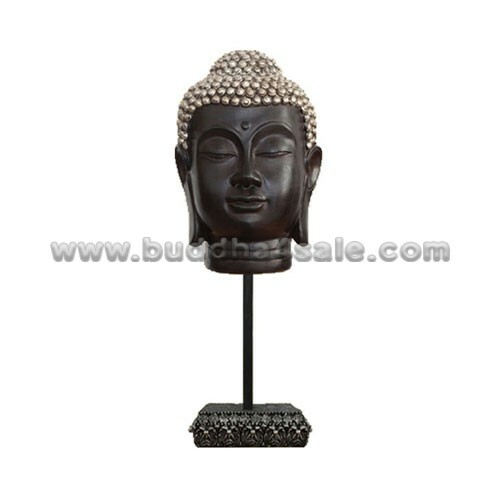 It is perfect to display at entryway or any other main entrance to help foster a peaceful, Zen atmosphere and also showing “welcome” to people. 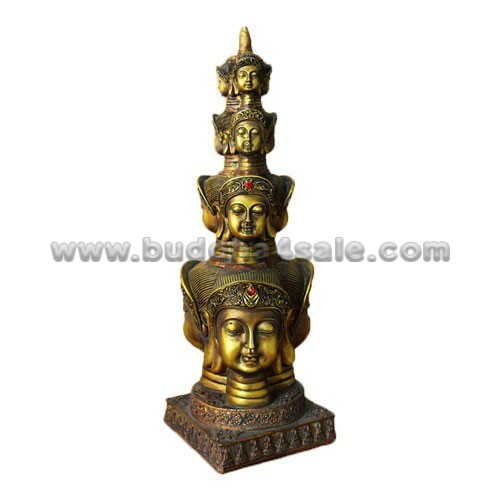 • Unique garden decor with religious blend.